Welcome to the #CleanOver40 Series! 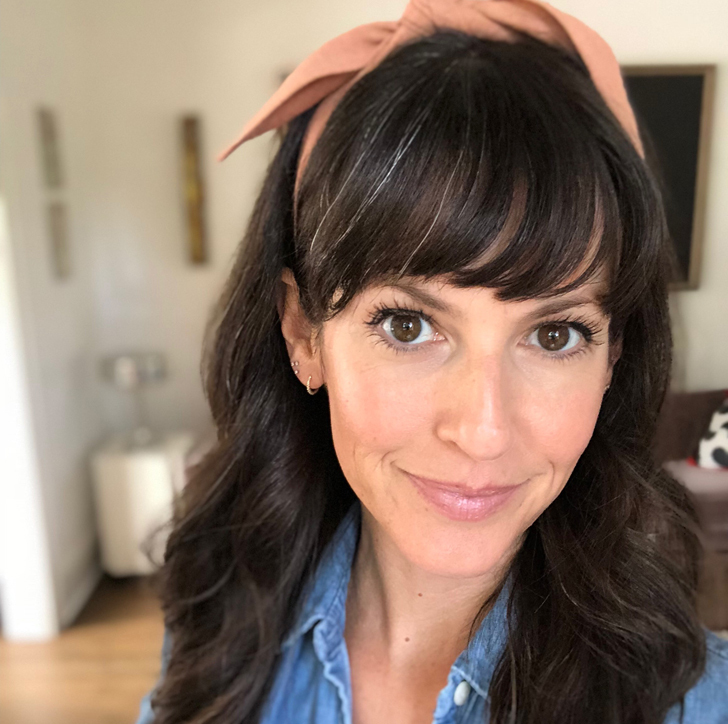 After MANY conversations about the unique challenges women over 40 experience in terms of beauty and wellness, my good friend Lisa from This Organic Girl and I are teaming up to bring you the most effective clean skincare, makeup, and lifestyle products for those of us fortysomethings. This series will publish the second Monday of every month so be sure to stop by for the latest. You can also search #CleanOver40 on our blogs to access the entire series. Be sure to tag #CleanOver40 on social with your favorite picks as well…we ladies of a certain age need to stick together! Ladies, this is the post I’ve been waiting to share with you because if there is one makeup category that becomes elusive as hell once you hit the 4-0, it’s that of foundation. Women of a certain age, do you cringe at the thought of what a “full coverage” foundation might do to the cracks and crevices fine lines and slight wrinkles on your lovely face? Do you find that the more foundation you apply, the older you look? Are you confused with application techniques? Well, let me whisper sweet foundation nothings into your ear. Yes, it’s time to talk about the best foundations in green beauty for women over 40. Obvi alert. Long gone are the days of a “perfect” canvas. We’ve earned every single laugh line, sunspot, and bit of texture here and there and there’s no need to spackle on a heavy foundation to hide all our glory. Are you picking up what I’m putting down? The less foundation, the more radiant you will appear. Listen to your friend Sarah. She wants to help you. (She also apparently has a thing for speaking in the third person. Ew.) For real, though, I have tried almost every BB cream, tinted moisturizer, and foundation on the green beauty market, and I almost took a photo of my foundation drawer to prove this to you, but I didn’t want to completely freak you out. 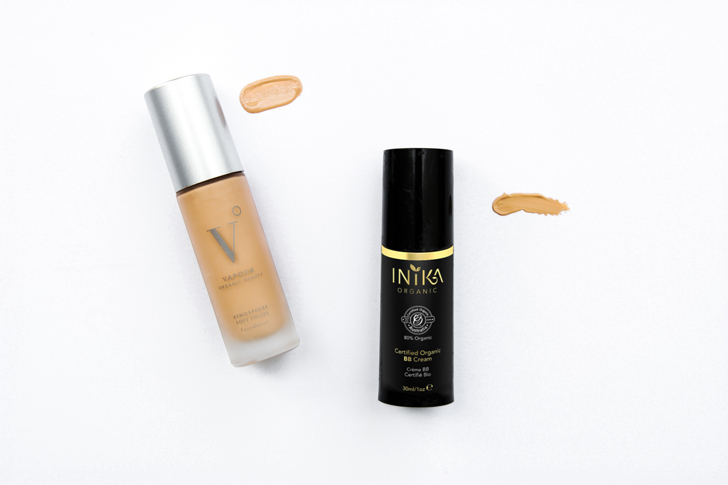 Lisa and I decided to choose our top two foundations each and when we reconvened to share our picks, we quickly realized we PICKED THE SAME ONES. No joke. So, just to be clear, we chose our fave foundations based on the typical challenges of those 40 and above – fine lines and wrinkles, textured skin, and loss of elasticity and fullness. Out of the sea of facial foundation products, these two clearly reign supreme in our eyes. So, let’s get to it! This is my go-to primer and foundation in one. INIKA Certified Organic BB Cream contains the highest percentage of Certified Organic ingredients (80%) in a BB Cream, but honestly, that’s just the icing on the cake. Since this a BB cream, it’s important to point out that in general, BB Creams have a smoother consistency than a liquid foundation, have lighter coverage, and are considered multi-taskers. Also, although the color range is smaller, one shade can work for many skin tones. This BB cream is a 3-in-1 formula that combines a silky primer, moisturizer, and foundation. I definitely do not use this BB Cream as my sole moisturizer, but it’s a nice addition because it makes my skin look super hydrated and plump. This is probably due to the Prickly Pear, Pomegranate, Avocado and Jojoba Oils contained in the formula. 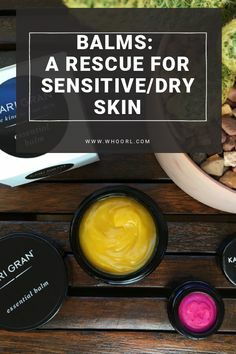 My skin seriously loves all things Prickly Pear, so I was thrilled to see it in the mix. It moisturizes and softens the skin, deeply penetrates, tightens pores and has essential fatty acids to help keep the collagen layer of the skin moist and healthy. The formula isn’t thick at all, and I would say it’s light coverage. I prefer to apply it with my fingers – quick and easy! I usually apply it after my morning skincare routine of washing with the Suki Exfoliate Foaming Cleanser, toning with MUN Anarose Toner, applying the Patyka Advanced Plumping Serum *my new plumping secret!,* and applying the Maya Chia Supercritical Chia Oil as my moisturizer. After 5 or so minutes of letting the Chia Oil absorb, I apply the BB cream all over my face. Since it’s a fairly light coverage, it doesn’t look or feel heavy on my face at all. It just blurs any imperfections and hides the redness around my nose and chin. If I feel I need a bit more coverage in an area, I’ll add a little more, but I always want my natural skin to shine through. 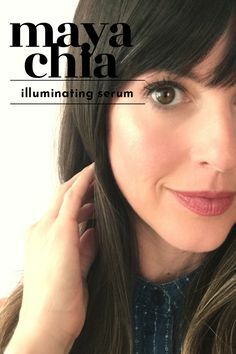 This formula is the absolute best for natural-looking skin, and it really gives me a lit from within glow. Another total winner. The Soft Focus Foundation by Vapour provides the softest satin finish on the face. So lovely! First things first, Vapour is so committed to their customers and the environment. The foundation contains 70% Organic ingredients and 30% essential oils, vitamins, and color. 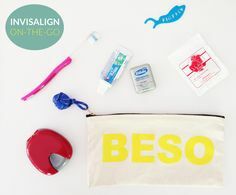 The products have biodegradable ingredients, are made with wind power, and the inner and outer packaging are recyclable. Now that we’ve gotten that out of the way (how amazing is this company? ), let’s get down to the product itself. 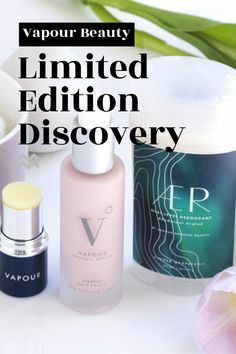 The foundation contains Vapour’s proprietary Herbal Enlightenment Complex of Frankincense, Tulsi, and Lotus which helps soothe, calm and protect, and it’s amazing at evening skin tone and texture. It definitely enhances natural glow, but it’s not super luminous. As I stated above, it is a satin finish, so it’s not too glowy. And praise be, it doesn’t settle into lines and pores and is totally lightweight and breathable. The Soft Focus liquid formula is designed to balance normal, sensitive and combination skin types, and I would say it’s a medium coverage. However, you can definitely build to a full coverage with this foundation, and it never looks too heavy or cakey on the face. The product is super concentrated – you only need a 1/2 pump to start, and I use my fingertips. 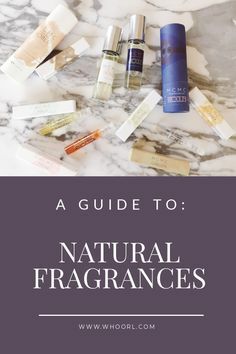 (Which is recommended by Vapour.) The result is just lovely and natural, and like the INIKA BB cream, enhances your natural skin, not masks it. This particular formula comes in a whopping 19 shades, which is so fantastic for women of all skin tones. Also, this a great comparison chart between the two Vapour foundations. A light hand is key when applying foundation in your 40s…mo’ product, mo’ problems. Start with the smallest amount and build from there! I think you will be pleasantly surprised when employing the less is more method. Let me know if you have any questions about these particular foundations or foundations in general in the comments. Always happy to help out if I can! Cracks and crevices – you CRACK me up! What a thorough post, and so needed – we have so many customers 40+ asking us about makeup! Beautiful as always!! If I will look like you Ill use any makeup your using!!! Perfect timing- have been wanting to try a new foundation for a while! Wondering how you get the Inika promotion. Is there a code? No code is required for that promotion, but be sure to use WHOORL for 10% off your order! Thanks for the post. Thinking I will order samples of the vapour. What blush & lipstick are you wearing in the vapour picture? Blush is Kjaer Weis in Sunkissed and lip color is the OGEE sculpted lip oil in Begonia. Thanks for the post. Thinking I will order samples of the vapour. 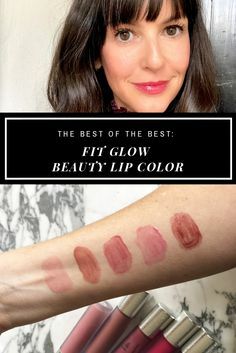 What blush & lipstick are you wearing in the 2nd picture? thank you, sarah! 46 and going strong over here, but the lines. around. my. eyes. crikey! Do you have problems with Vapour oxidizing and turning orange after a few hours? I do with Beautycounter. Also since you can only get samples of Atmosphere Luminous do you find the colors to be consistent with the Soft Focus colors? 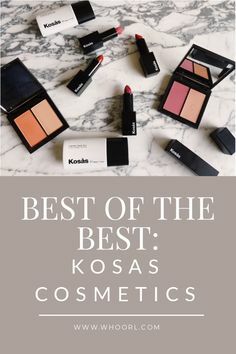 I would love to hear your thoughts on how the Vapor Soft Focus and the Kosas Tinted Face Oil compare. The Kosas has a velvety dry down. It has much more of a matte finish than the Vapour Soft Focus, which has a luminous finish.